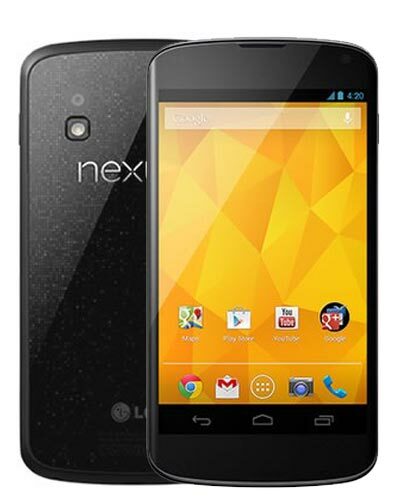 Get your Nexus 4 repair at our Vancouver storefront or at your location! This Google phone made by LG is most recognizable by its black glass back. Busted the glass on your Nexus 4? Not a problem! We can replace the front panel on your device right before your eyes. This repair also includes the display and the touch screen. Choose from getting your repair done at your location or at our lovely Vancouver repair center.